← What Does it Take to Make a Press Release Newsworthy? Most business websites have a “contact us” page—an easy-to-find destination for customers who have either made up their mind and wish to order a product, or who simply desire to know more about what the company can do. The contact page is typically the briefest and simplest on the site, and in many cases writing content for the “contact us” page is something of an afterthought. In fact, more and more business websites forgo “contact us” content altogether, favoring a simple page with a long e-mail address or a contact form. This is a mistake: Content is king, after all, and its dominion includes every section of your business website. Even on the “contact us” page, some well-honed, written content can make all the difference between making a conversion or simply losing a customer. There are a few key errors that companies make with their contact page content, and first on the list is having no content at all. We’re not suggesting that your contact page be as dense with content as your home or “About Us” pages, but it’s important to have some words there to reinforce your message, and to provide a few helpful, practical details. The Grammar Chic website has a “Contact Us” page that includes a brief list of the services we offer—a reminder to readers of why they might wish to contact us, or what they might like to inquire about—as well as a note about the timeframe in which users can expect our reply. To be more specific about the kind of content you need: Every page of your website needs a call to action, and that includes your “Contact Us” page. Neglecting it is a major error, because in essence you’re trusting in readers to take action on their own instead of nudging them in the right direction—and that’s a pointless risk to take. Too Much “Contact Us” Content? With the above points made, we’ll offer the caveat that it is possible to go overboard with content. 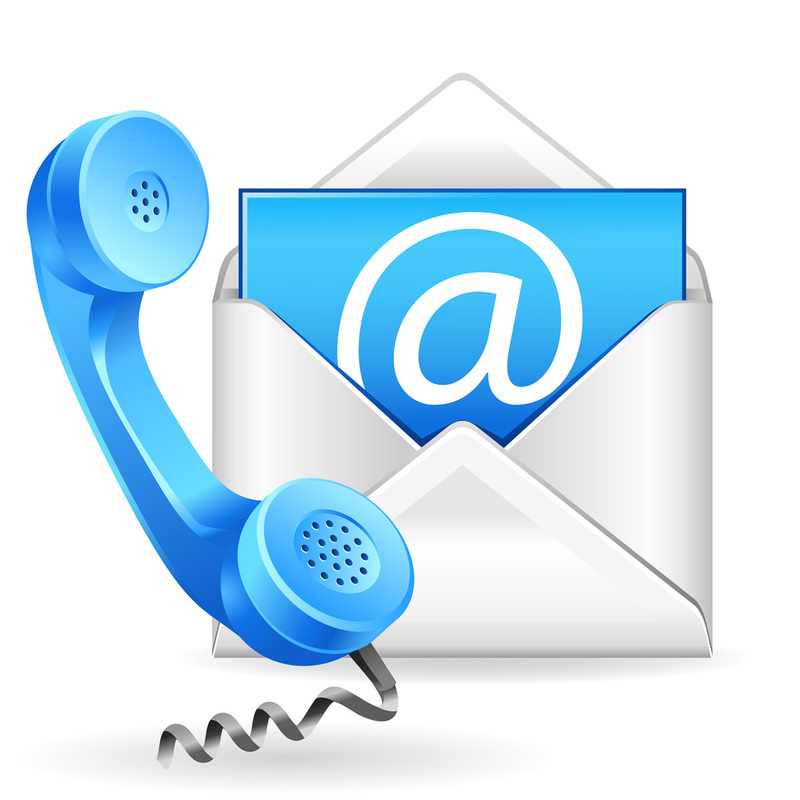 A “contact us” page should be, above all else, practical, offering a quick and easy way for readers to get in touch with you. Making them wade through 700 words of text before getting to your e-mail address or phone number is a ghastly waste of their time—and yours. A final, brief point: Don’t make the mistake of including just an e-mail address and not a phone number. We understand that many companies wish to encourage e-mail rather than phone requests, but note that Google will use your phone number for geographic/local search categorization—which you don’t want to miss out on. To learn more about the proper “Contact Us” page construction, we invite you to contact Grammar Chic today: Visit http://www.grammarchic.net, or call 803-831-7444.